Need help achieving our entry requirements for postgraduate study here? 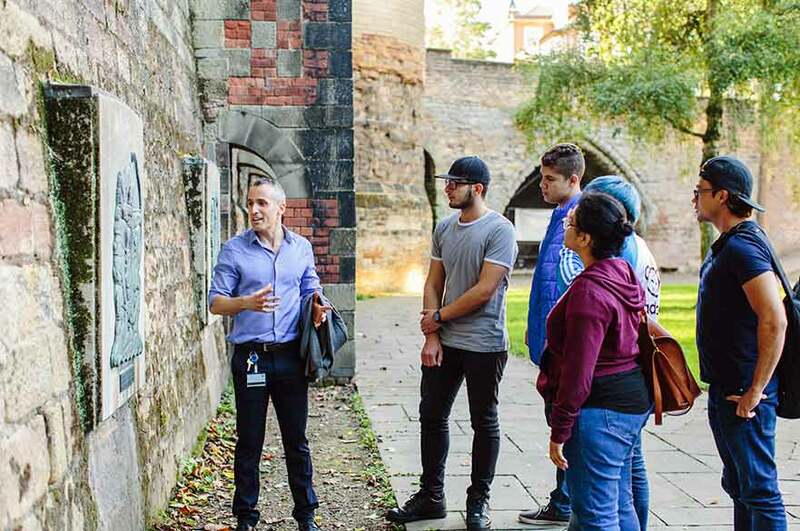 You’ll find details of all our pre-Masters courses on this page, offered through our partner Nottingham Trent International College and studied on our City Campus. 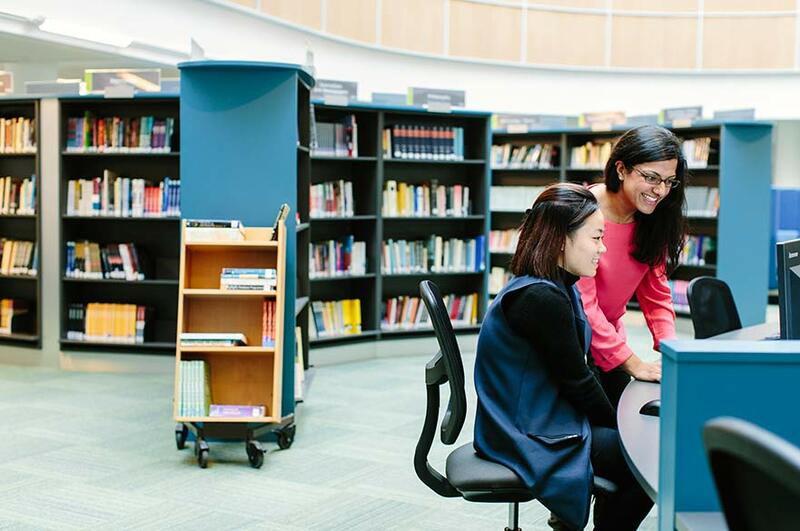 Through our partner Nottingham Trent International College (NTIC), part of Kaplan International, we offer pre-Masters courses to progress to postgraduate courses. 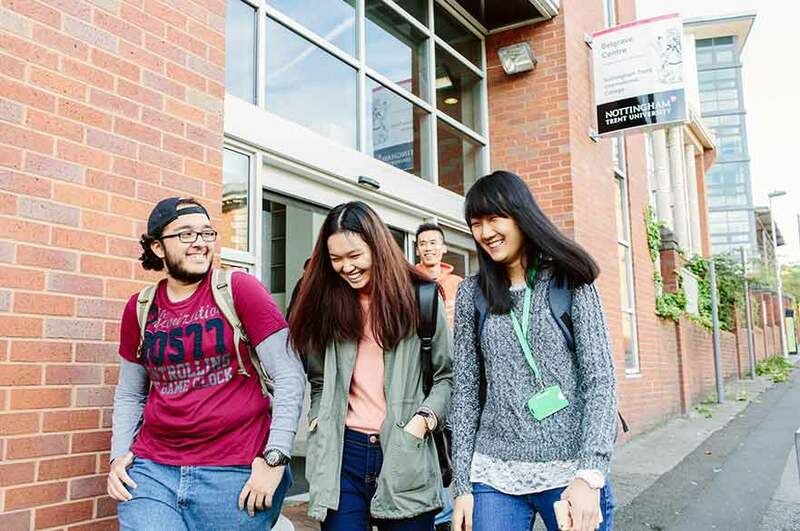 For the pre-Masters courses, typical entry requirements are at least 3 years of higher education and UKVI IELTS 5.5 (minimum of 5.0 in all skills). If you do not meet the English language entry level but have at least UKVI IELTS 4.5 (minimum 4.0 in all skills) you can do a course that includes extended English and skills (EES). If you’re interested in applying for a pre-Masters course please contact NTIC. I’m Nicholas Cuthbert from the International Development Office here at NTU and part of my job is to advise international students who are already in the UK on their study options. Maybe you’d like to come to one of our open days? Or arrange a time informally to come and have a look around? Or just discuss your study plans?